Liven your chicken up with just three more simple ingredients. 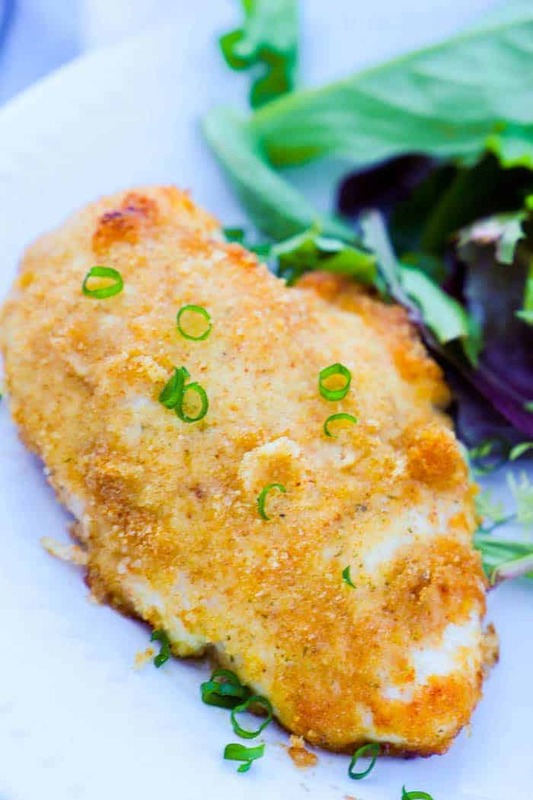 This Crispy Ranch Baked Chicken is so simple to make and taste great. Chicken breast is a staple in our house when it comes to dinner. My kids will eat it and it’s simple to make, need I say more. 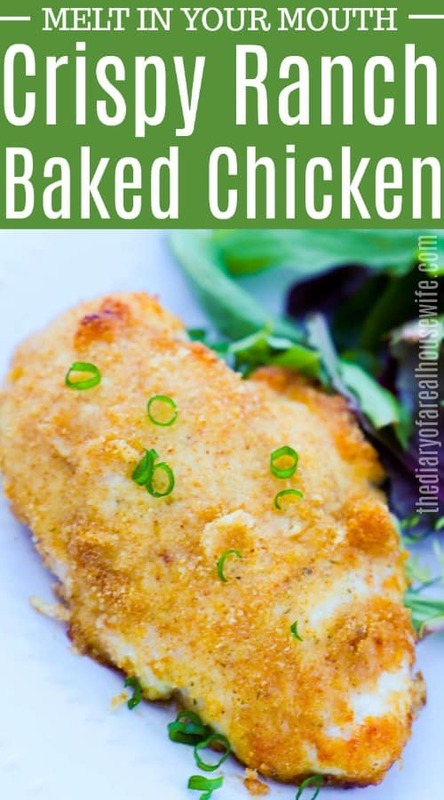 I love trying to come up with new ways to liven up a chicken breast and this Crispy Ranch Baked Chicken was a big hit! It’s so simple to make you just need to add three things to your chicken and I bet you already have some in your pantry already! Once your chicken is coated you just need to bake. It always melts in your mouth delicious. Step one: Go ahead and preheat your oven then prepare a baking dish with nonstick cooking spray. Step two: Time to bread your chicken breast. Start with a shallow bowl and mix together mayo and ranch seasoning until well combined. Step three: Next place bread crumbs on a plate. Step four: Roll your chicken in the ranch mayo mixture just until coated. You don’t want to overdo it make sure any excess is dripped off before moving on. Step five: Place chicken on a plate to roll in bread crumbs and last place the chicken in your baking dish. Repeat with each chicken breast. Preheat oven to 375 degrees and bake for 30-35 minutes. Remember that time can vary depending on the size of your chicken. I did use a large chicken breast for this recipe. You want to make sure that your chicken reaches a safe temperature and is at least 165 degrees. 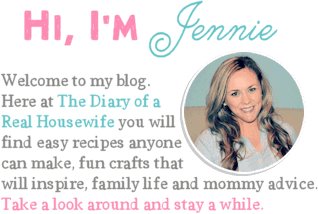 Here are some of my favorite side dishes to serve with this chicken. 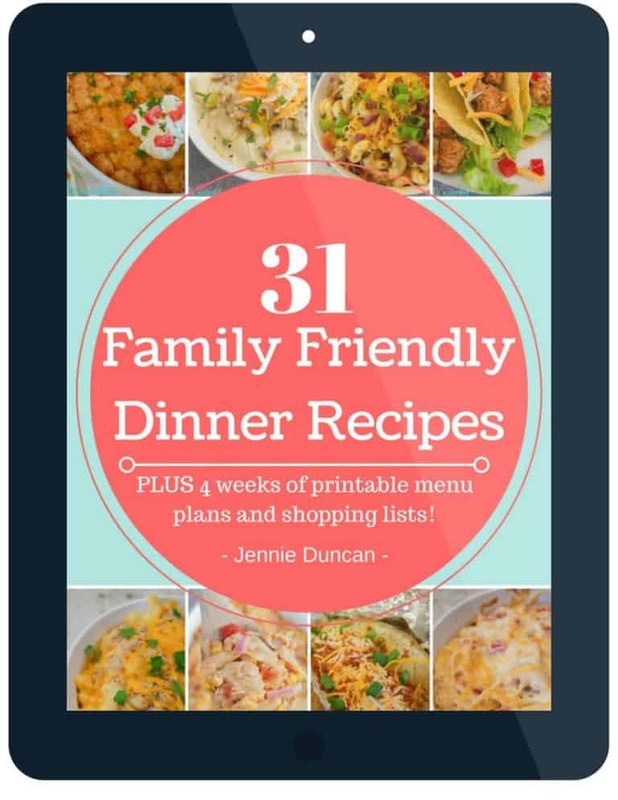 Want more chicken breast recipes? Preheat oven to 375 degrees F. Prepare a baking dish with nonstick cooking spray. In a shallow bowl mix together mayo and ranch seasoning until well combined. Place bread crumbs on a plate. Start by rolling your chicken in the ranch mayo mixture just until coated. 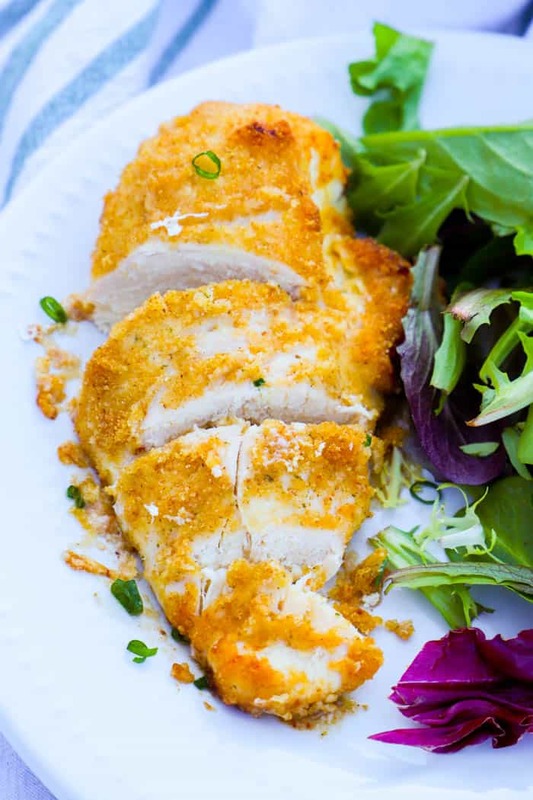 Place chicken on a plate to roll in bread crumbs and last place in a baking dish. Repeat with each chicken breast and make for 30-35 minutes or until chicken is fully cooked and reaches a safe temperature (165 F).